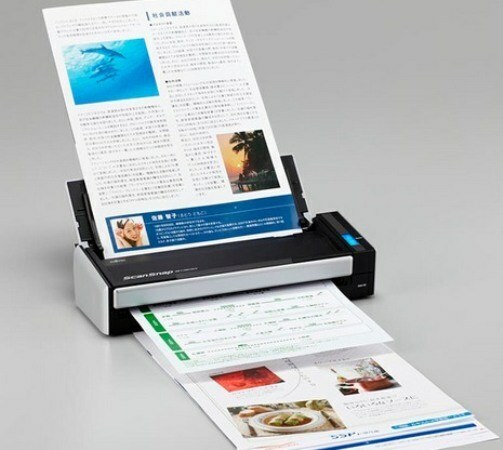 The scanner is a digital device that analyzes a document and creates a refund. Scanning is used in various fields. But most often this device is used to make copies of any images or documents. To install a local scanner, use an ordinary USB cable. Usually it is included in the delivery kit. One end connect to the back of the scanner, the other to the USB connector of your computer. Turn on both devices (computer and scanner) and wait some time (from several seconds to several minutes), yet your operating system will automatically detect the new device. If the operating system fails to detect the scanner, try to install the drivers (special programs). They must be on the disk, which is usually included in the package. If the disc you have is missing, open the official website of the manufacturer of your scanner. The drivers can be found there in a special section and are available for free download. Download and install them on your computer or laptop and then try again to connect the scanner. This will start the "configuration Wizard" new hardware and you will just follow his instructions. After he installs the scanner, the computer must be rebooted to complete the work of the new equipment. After restarting the desktop, the shortcut will appear new hardware. Many organizations connect all scanning devices are connected to the same network scanner. In this case, to install the scanner, connect it to the computer via the USB cable. Click on computer the "start" button, select "control Panel" and then "Network". On the screen there will be a special menu, select "control Center network and access" and the sub – "View network computers and devices". Locate your scanners model and call it the context menu (right mouse button). In this menu go to "Install". The screen will display "setup Wizard". Follow his instructions, moving from item to item click "Next". At the end of the installation click "Finish". To turn on the scanner, just plug it in to power and click on the shortcut of this device on the desktop or access the menu "start" - "control Panel" - "Scanners and cameras".